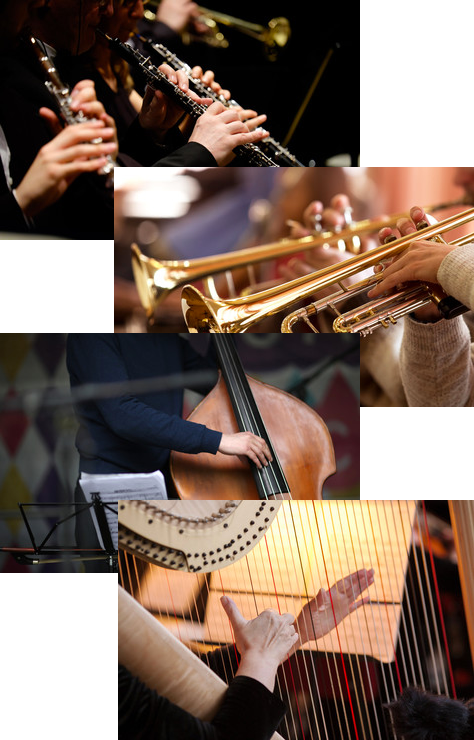 Featuring over 550 different playing styles, performed by professional instrumentalists and recorded in the world-renowned IRCAM Institute, IRCAM Solo Instruments presents a vivid and detailed exposé of 16 orchestral instruments. 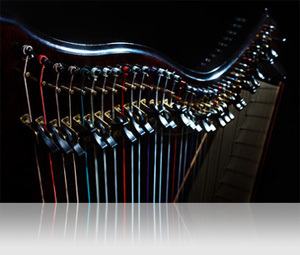 Each instrument includes both standard playing styles and numerous advanced and experimental articulations, providing a sophisticated and creative sound resource for modern composers and producers looking for more natural, varied and unique instrumental sounds. 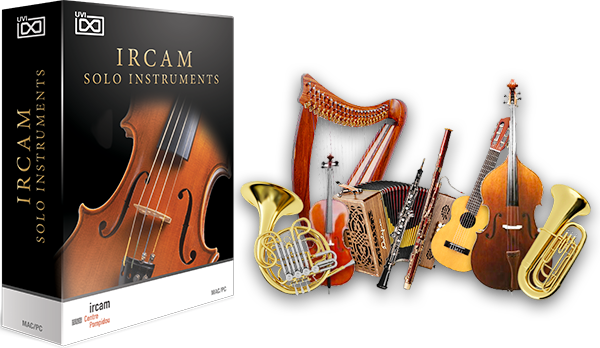 IRCAM Solo Instruments allows users to go beyond the basic playing styles presented in typical libraries, adding instrumental depth and detail that's simply not available elsewhere. 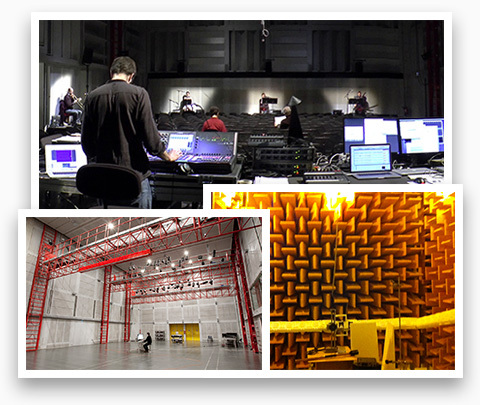 Building on decades of expertise and research in acoustics and sound recording, UVI and IRCAM recruited the finest musicians, artistic directors and engineers available to produce IRCAM Solo Instruments. A massive endeavour, years in the making, we're proud to present to you this seamless blend of traditional and experimental techniques, old world instruments and new world technology, of art and science. A deep and profound resource for those interested in exploring the broader spectrum of sounds possible from these most beloved instruments. The utmost attention to detail and precision was taken in capturing the pure sounds at IRCAM labs. Recordings were made with Prism converters utilizing customised microphones. After extensive experimentation a close-proximity mono-channel setup was decided on for the most natural sound. 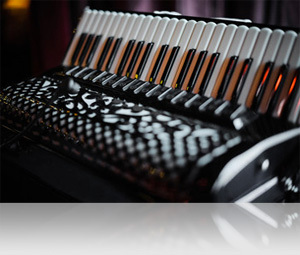 With over 550 playing techniques comprising classical,experimental, and extended styles, IRCAM Solo Instruments is unparalleled in scope and depth allowing users to discover the unique and intricate voice of each instrument with the highest fidelity. 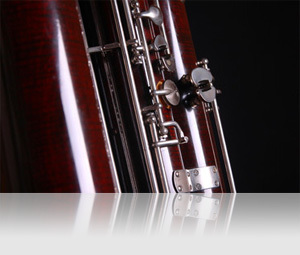 Techniques like multi-phonic, aeolian, hit-on-body, buzz and crushed, to name a few, are included in this extensive collection, while very unique and particular transitions such as Sul tasto to Ordinario and Ordinario to Sul ponticello are also available. An interesting distinction that can be seen is in the vocabulary - Italian words most often denote traditional styles, while English names indicate contemporary techniques. Playing styles can be found throughout the 1000+ presets, as well as key switch groups, which can be used to seamlessly navigate the different tones that each instrument is capable of. 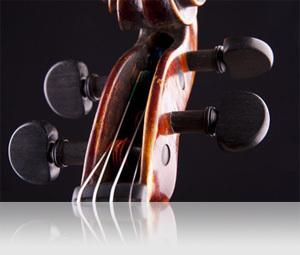 Certain groups also include special parameters unique to their category, such as stringed instruments, which were recorded string by string, allowing you to choose which string you would like to play a note on via the key switch, for maximum control over timbre. 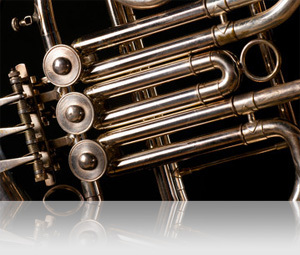 If you’re looking for your first high quality solo instrument library or to take your instrumentation to the next level, the IRCAM Solo Instruments collection is a remarkable resource that provides high-quality core sounds as well as unique instrumental samples found in no other library.